Try, you will love it. 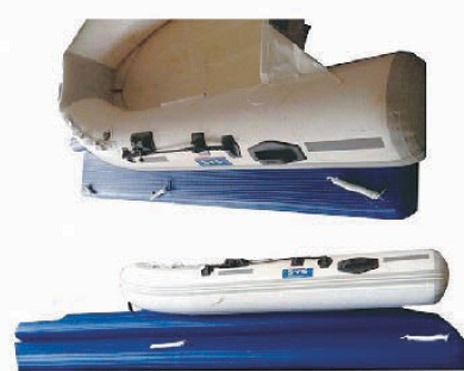 Our Inflatable dock is made by PVC or Hypalon fabric. It can be used about years. 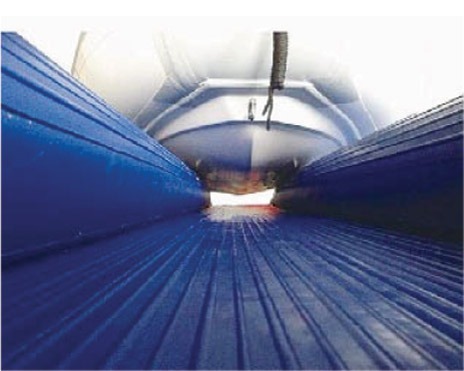 We have 0.7mm/0.9mm/1.2mm/1.8mm thickness PVC for different choices. 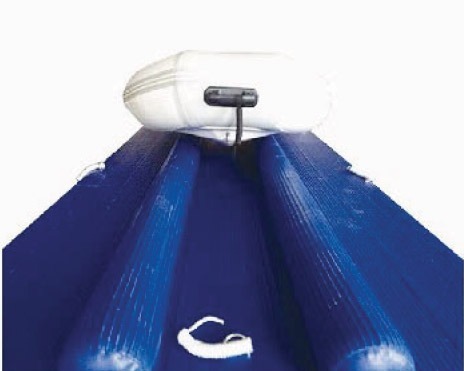 You can easy storage it in a small area after deflating. 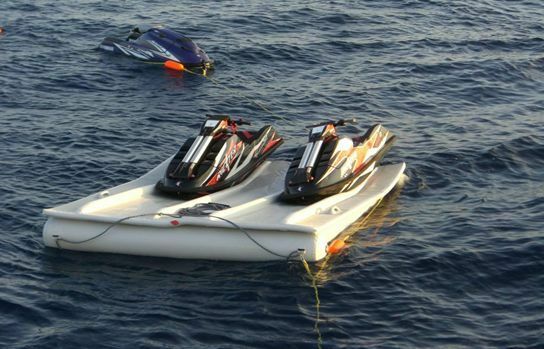 We use France ORCA Hypalon. 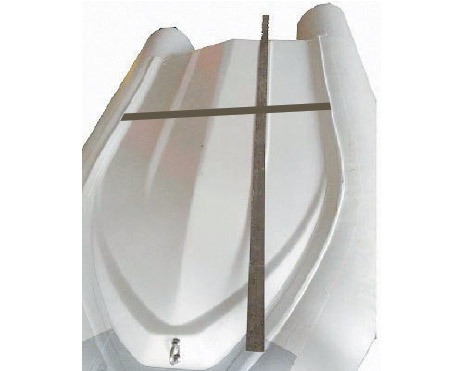 Bottom length and width can be designed as customer’s request. 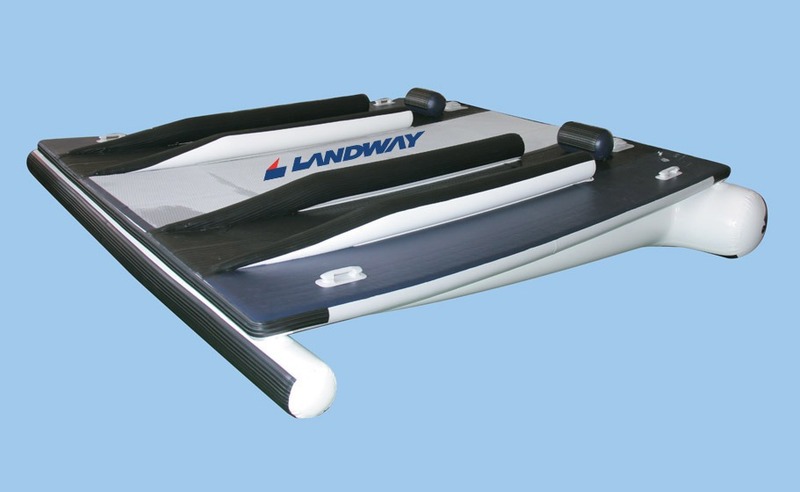 Keeping your watercraft high and dry has never been so easy, the Landway inflatable dock provides a secure and safe platform to dock the latest range of watercrafts. 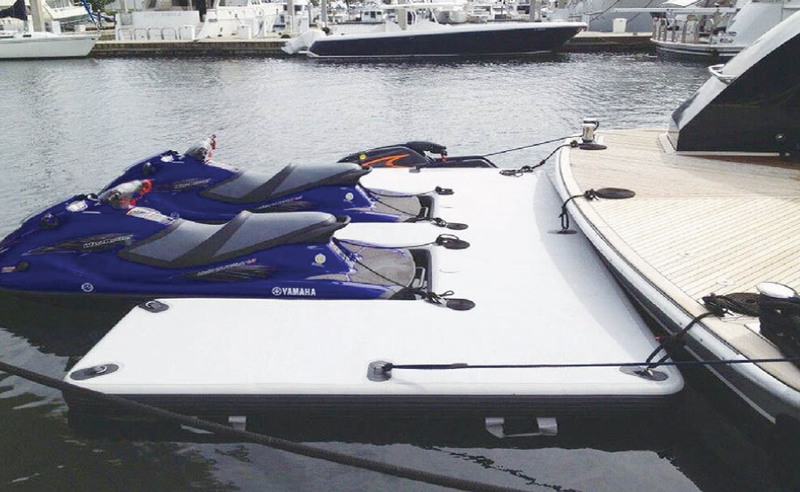 The platform enables to keep their watercrafts safely on the water when not in use, but ready and available when needed.